Well, you’ve been asking for it, and now it’s here! 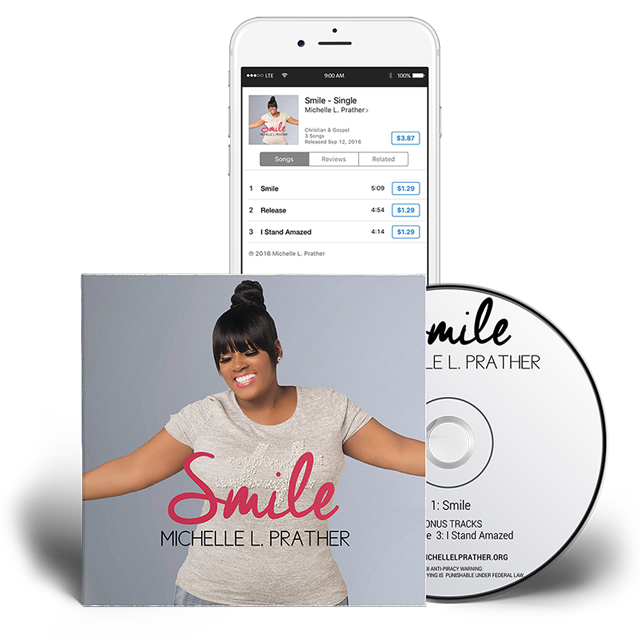 Michelle L Prather has released new music to the world! A song of truth, transparency and triumph! She has so many reasons to give God praise! For her to know that God is her Joy… her strength… her all and the very reason why she smiles! Let’s smile together! 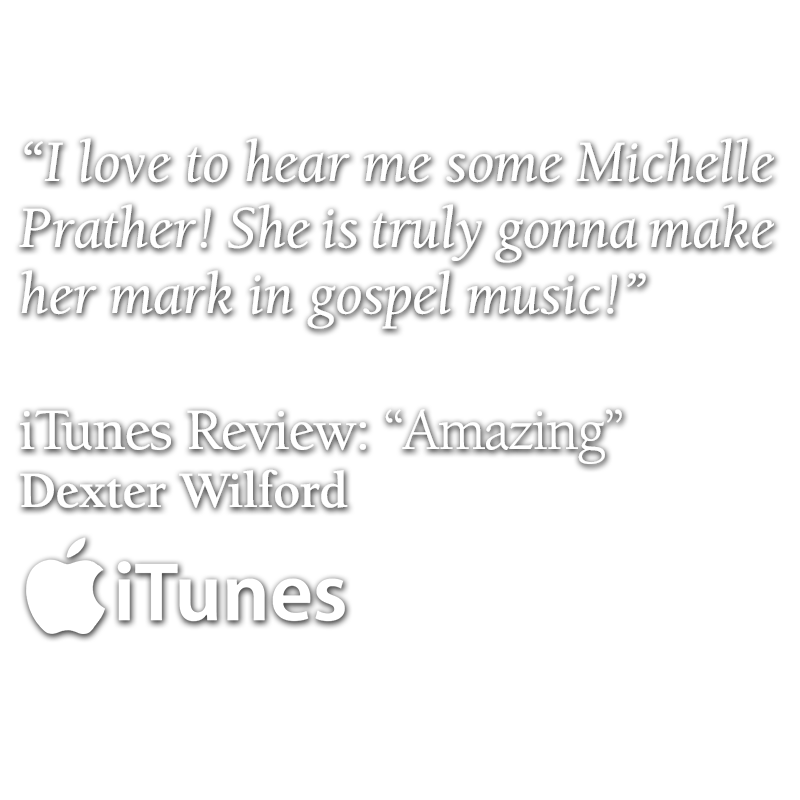 Michelle Prather is described as an anointed power-house psalmist. Michelle’s personal walk with the Lord is evident in her public music ministry. Michelle was born in Tacoma Washington, and at an early age, she realized her gift of singing. She began her musical journey at the age of 12 years old, singing with (who is now known as) Kevin Davidson and The Voices, and for the last 28 years she been operating successfully in her gift and calling. 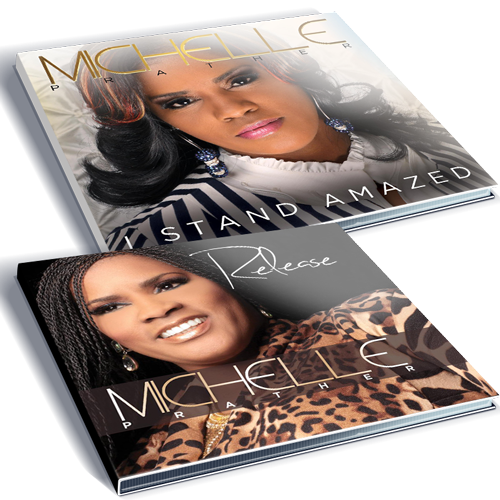 Michelle is an international artist, who has been noted for impacting the gospel music industry. Michelle is often humbled and grateful for the opportunities that the Lord has afforded her to sing as a lead and background vocalist with such groups as, Kevin Davidson and The Voices, Kurt Carr and The Kurt Carr Singers (who she presently sings with), Nu Tradition, RiZen and 4given. 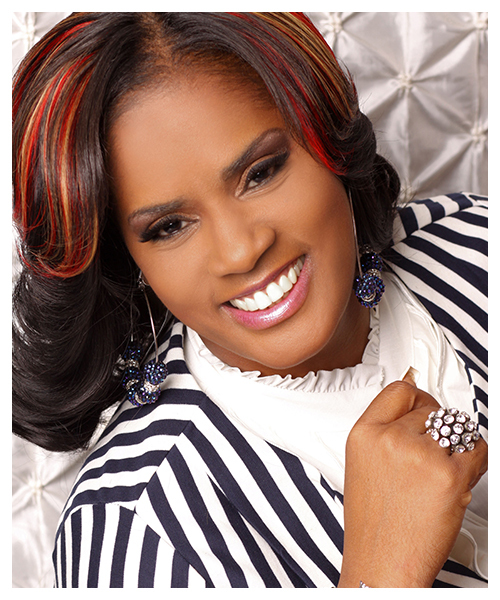 Along with singing with these groups, she has been favored to share the stage with several gospel artists, such as, Ernest Pugh, Mary Mary, Beverly Crawford, Donnie McClurkin, Vashawn Mitchell, Kathy Taylor-Brown, Bishop Paul Morton Sr., Vickie Winans, CeCe Winans, The Clark Sisters, and the list goes on. Michelle has been blessed to be a featured soloist on many different projects. Among those were Bishop Maynard and Cathedral of Praise, which was nominated for a Dove Award (Song of the Year), and Ernest Pugh’s The Compilation Album, which was nominated for a Stellar Award. Ministry has taken Michelle across the sea to such places as Africa, and Italy. Beyond the music, Michelle’s first love is the Word of God. Michelle can often be found studying and sharing the word intrigued by its revelation. Michelle is a member of The Dominion Church (Apostle Kevin Davidson), and is currently on assignment at Kingdom Love Worship Center in Nashville, TN (Pastor Teddy and San Jackson). When she is not traveling, she loves to attend her church, and receive manna from heaven out of the mouth of her leader. With her powerful soprano range, energy filled stage presence, and impacting heartfelt anointing, Michelle is sure to bless any room, stage, and/or church she Michelle is sure to bless any room, stage, and/or church she is graced to minister in. © 2016 Michelle L Prather Ministries. All RIghts Reserved.